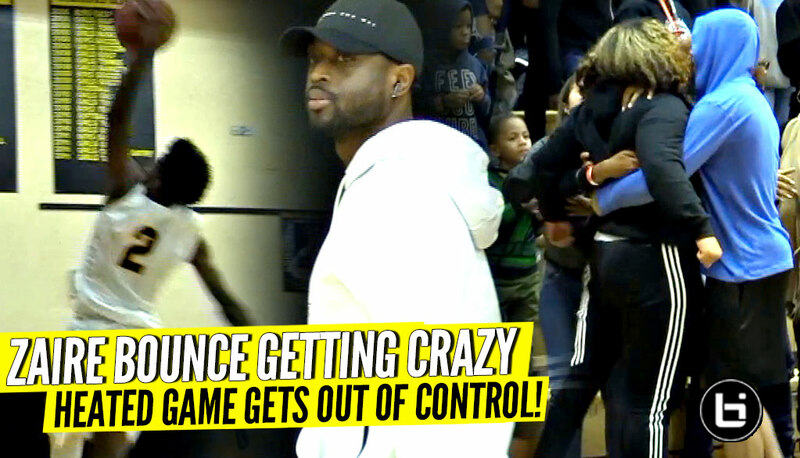 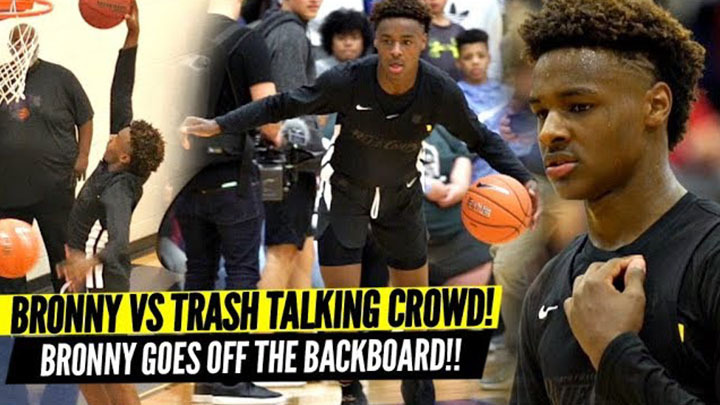 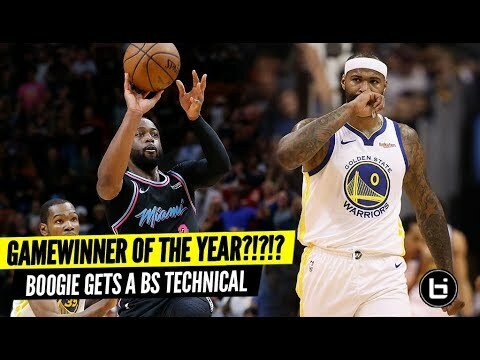 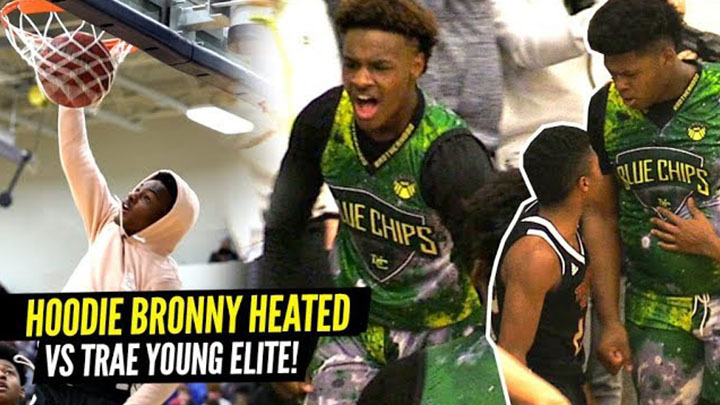 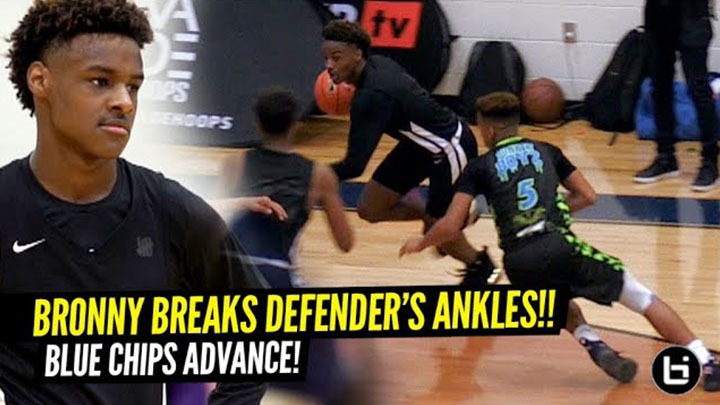 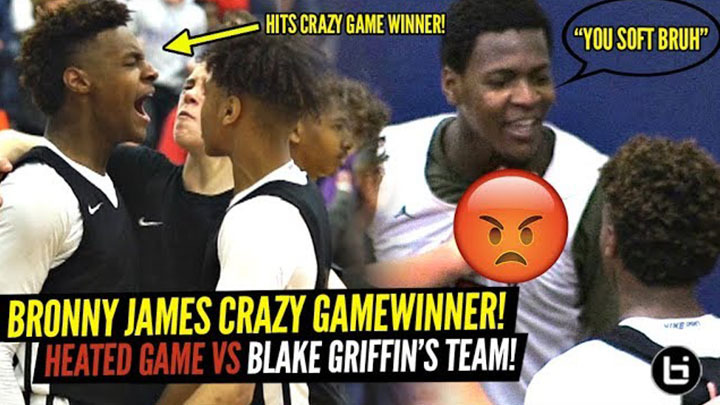 Zaire Wade MONSTER Dunk w/ Dwyane Wade Watching But Then All Hell Breaks Lose! 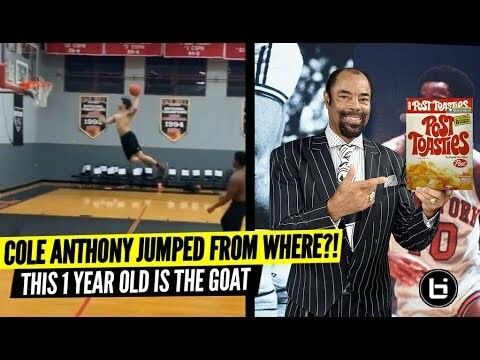 Smh!! 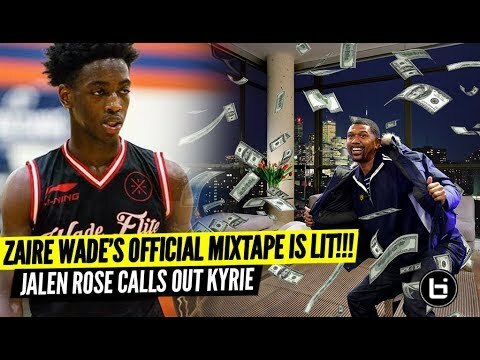 Zaire Wade was having a monster game tonight with Dwyane Wade, Udanis Haslem and Josh Richardson watching but then the game got out of hand when a fight broke out so the res called it early.